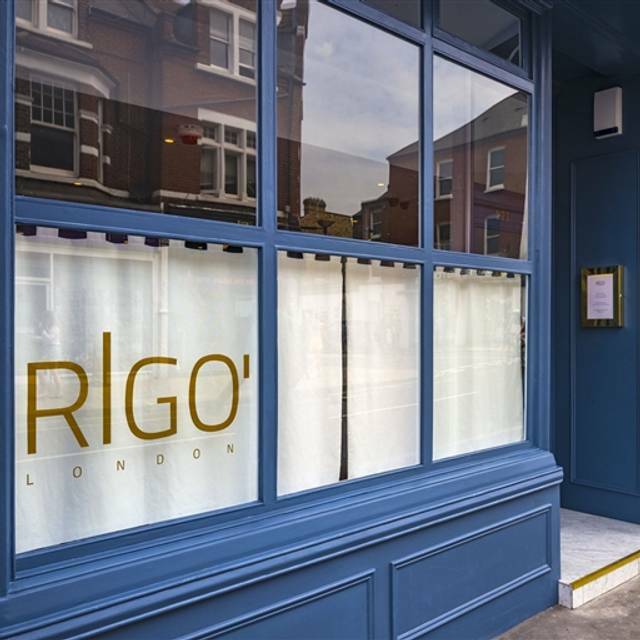 RIGO’ London brings a true taste of modern Italian fine dining to the heart of Parson’s Green. 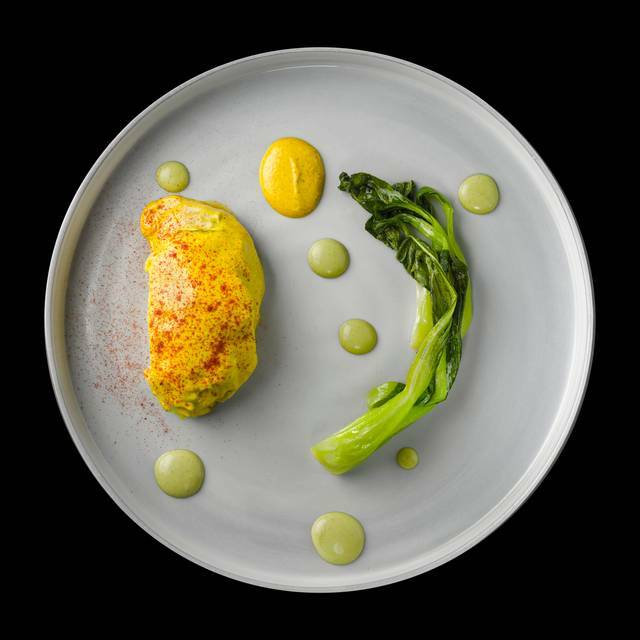 Inspired by the flavours of Chef Gonzalo Luzarraga’s childhood - spent both in Italy’s Piedmont and Spain’s Basque regions - the menu elevates authentic ingredients with daring flavour combinations. 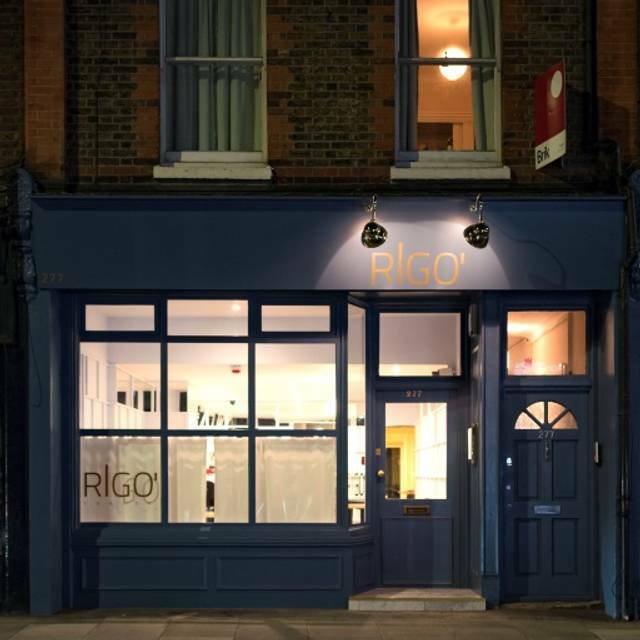 With the option of three or four courses on the A la carte menu as well as a full tasting menu, RIGO’ has become a firm neighbourhood favourite in this leafy corner of south West London. Chef Gonzalo is fascinated by natural flavours of umami, and the menu offers a range of creative seafood, meat and vegetable dishes which change with market availability and season. A selection of house snacks begin each menu choice. A wine list has been curated by Head Sommelier Federico Dadone and can be expertly paired according to budget. For bookings of 6 or more, please call the restaurant on 020 7751 3293 or email on info@rigolondon.com and we'll do our best to acommodate you! Don't miss the opportunity to taste this amazing food with stunning service. Kind and professional staff, unforgettable experience. I will go back for sure. Thanks a lot. Outstanding cooking. Chef Gonzalo is a discriminating star of the kitchen and maitre d’ Federico a charming and informative guide to the menu. Outstanding !! 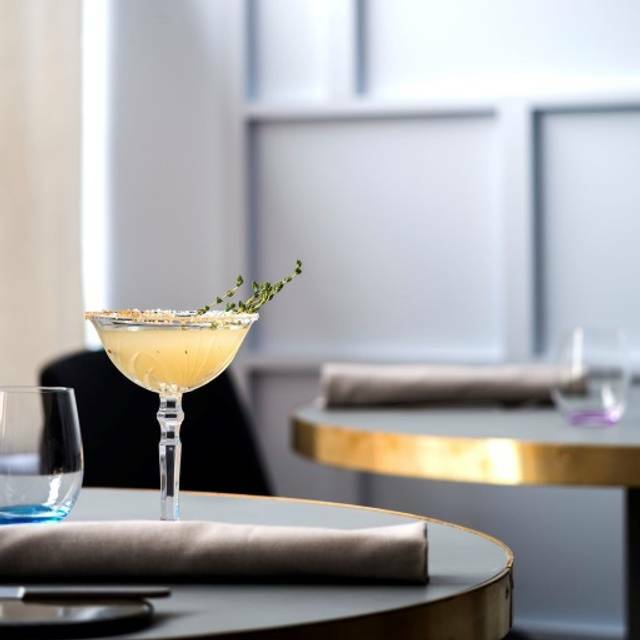 We’re real foodies and have visited a few good tables in London, but RIGO deserves an outstanding review - everything was perfect, from the warm welcome from the chef and team right from entry, to creative cuisine, and a perfect execution. Tonight was a lot around truffle and mushrooms, the seasonal wonders of this time in the year. We had not been surprised and delighted for a very long time ! Remarkably creative food with a clear inspiration and overwhelmingly successful execution. The team is great and the Chef engaged in discussions and asked for feedback. Oh and the wine pairing is so qualitative and telling about the pan-European openness of the Chef. A very pleasant evening for a tête-à-tête. Impeccable service and amazing food! We will certainly return to try the other menus, although the tasting menu was fantastic! It was great to be able to speak with the chef and actually feel part of the action, seeing and smelling the cooking. Good restaurant at Parsons Green, small and intimate. Portion sizes were very small so required to order starter main and dessert. White truffle pasta £55 as a main but a very small portion thus value for money not great, desserts charged at £11/each and quite tiny. Sommelier was very friend and warm. a different food experience and interesting wine list: thes eare the reasons I would happily come back. I found that there isa lot of work on progress and some good potential, but a few tweaks are still needed. I had been told about Rigo for a while now, but hadn't been able to go. It was a very pleasant surprise. The food is extraordinary for anyone that like creative cuisine and elaborate dishes. I would definitely go back. Amazing food, wine and outstanding service, would eat here again in a heartbeat. We had a lovely meal at Rigo. The whole team have an incredible enthusiasm and passion for their delicious food. Warmly recommended. The meal was outstanding- service professional, knowledgeable without being overbearing. The best truffle menu in London! One of the few restaurants in the city that uses truffles from Alba. We had a great lunch with my colleagues there. All the food was delicious and absolutely unique. Starter with truffle and polenta and truffle chocolate dessert were just amazing! The wine list is also quite interesting. We will be back for sure! We tried white truffle menu, Amazing!!!!! truffles come directly from uncle of chef, they are fantastic never had truffle like this in London! The wait staff was outstanding. Witty, impeccable service and top flight! Gonzalo and his team made us extremely welcome. The food was delicious, interesting and served in a relaxed and friendly environment. Just keeps getting better. Our friends were still talking about the risotto and ravioli 3 days later. RIGO is exciting fine dining. The flavours are definitely reminiscent of the Piedmont from where the chef comes. Food is fine and delicious, we had wines by the glass and were happy with selection. A brilliant addition to Fulham. Wow. Second time visiting and was even better. The whole team are so passionate about what they do - the wine, the food, the experience. The food just blew us away. So fresh and imaginative but without being fussy. The foie gras was simply the best I have tasted - so beautifully caramelised. And my beef was sublime. We’ve recently been to a number of Michelin starred restaurants around London and this knocks the socks off many of them. And so reasonably priced. I would not hesitate to recommend Rigo and are planning our next visit already. For the avoidance of doubt, we loved this place! Fantastic!!!! Really loved the whole experience! Amazing food and hospitality - thanks so much! been here many times, a real favourite of mine. Michelin star food! 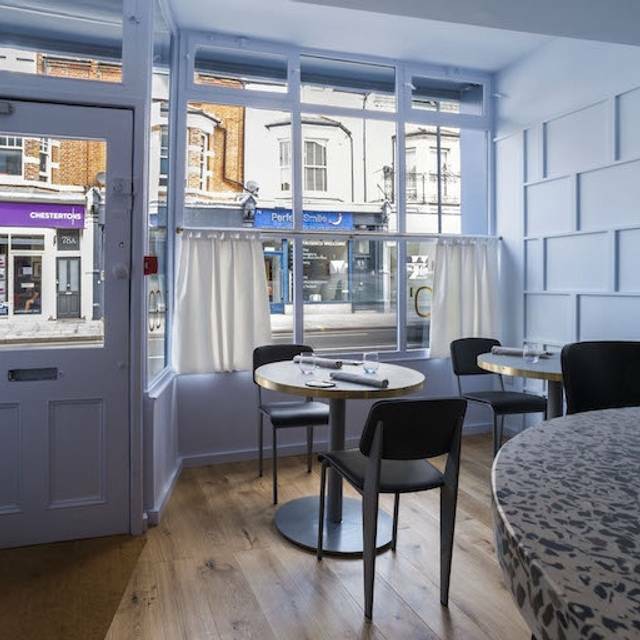 I believe this can be our first Parsons green michelin restaurant and very happy to have so close from my house! Terrific service and food. Will definitely be back. Fabulous food, great friendly personal service. Delightful team front of house who really know their business. We had a great lunch there! Thank you for bringing such an amazing cuisine to Parsons Green! Amazing evening! We were seated at the counter and watched all of the action. We had the tasting menu with matched wines which was superb and they even organised a little cake for my partners birthday. Fabulous experience! I've been there for a celebration with my girlfriend, and we have both been please of the choice. The cuisine is refined and innovative, with Italian, French and Spanish influence, the wine list well-thought and interesting, the staff affable and available to detailed explanations around the food. It's a Michelin-star level cuisine in a cosy environment and for better value. the best modern italian restaurant outside italy!!!!!! Fantastic food, service and ambience! This restaurant has been running for a year and surprisingly we did not know about its existence, living quite near. 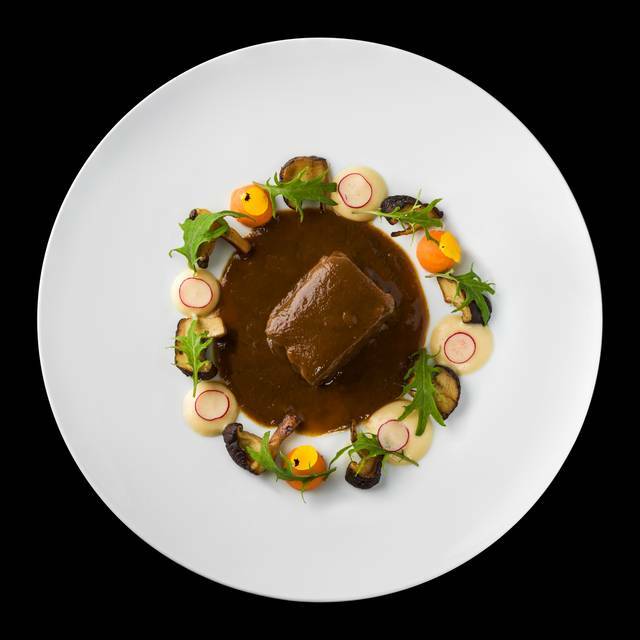 This is a real gift for the locals - outstanding modern French and Italian cuisine, notable wine list with some really rare bottles and kind service. We will definitely come back! Probably it was the best food in my life! Such an amazing place in a quiet area in Fulham. It is not really close to the city center but it definitely worth driving! We had a great tasting menu with wine pairing, which was also amazingly chosen. 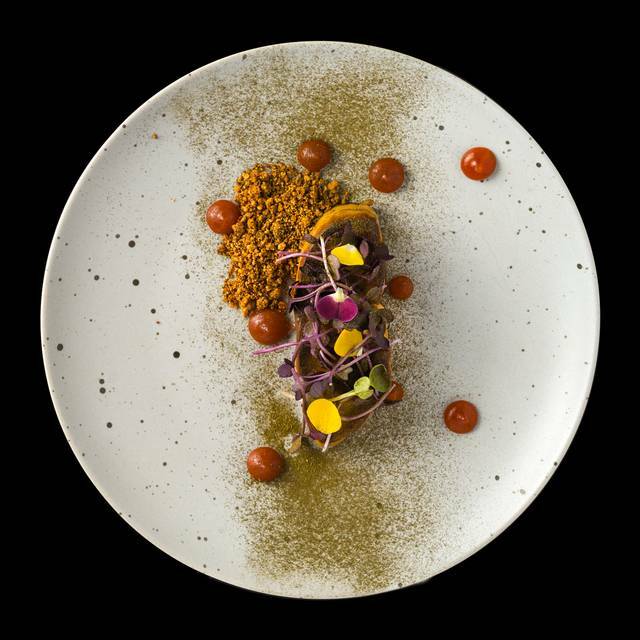 Sea urchin, bone marrow and fava beans it’s a true umami - perfect combination of flavors and beautiful presentation! Totally recommend and we will be back for sure! Unbelievable, fantastic amazing and original food! A one star Michelin with a lower prize! if you want something different for your date, impressive!!!! 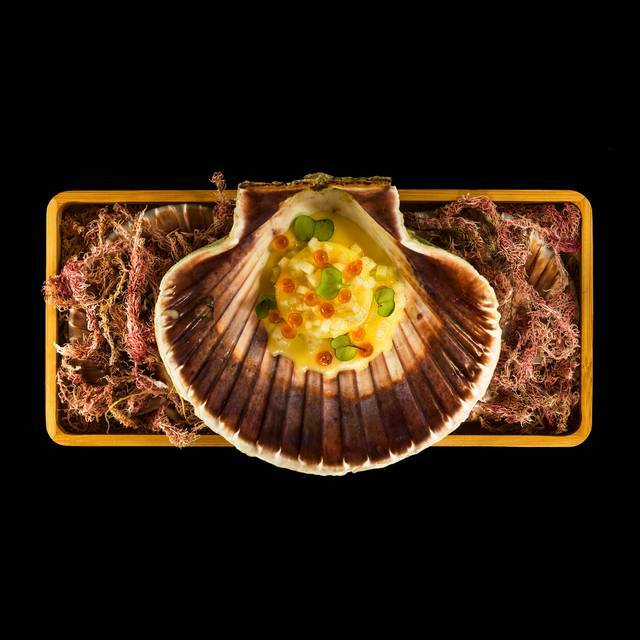 Simply one of the best restaurants in London, without exception. The service is amazingly friendly and professional. The food is divine. From all different perspectives they deserve to receive 3 star Michelin. We will definitely come back. We are very lucky to be local! Really worth the drive believe me!!!! !